When making key business/marketing decisions one of the best resources you have for advice is your own customer base. 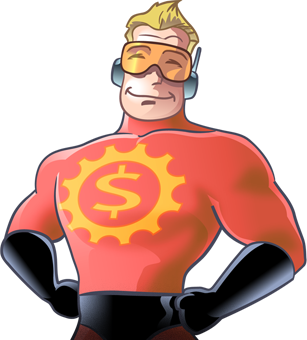 At HEROweb, we're quite fortunate to have an intelligent and business-savvy group of customers. While some customers are happy to help you improve your products and services, it can take time and a little work to build a relationship with customers to the point that you can rely on them for strategic input. Be on the look-out for customers who seem smart and interested in your business. Build rapport with these customers through contact, either in-person, via email, or other communication channels. Ask these customers if they'd be willing to give feedback on a change you're considering - it could be a new pricing structure, or adding an additional line of products. Often you can learn the most from those whom you are serving.